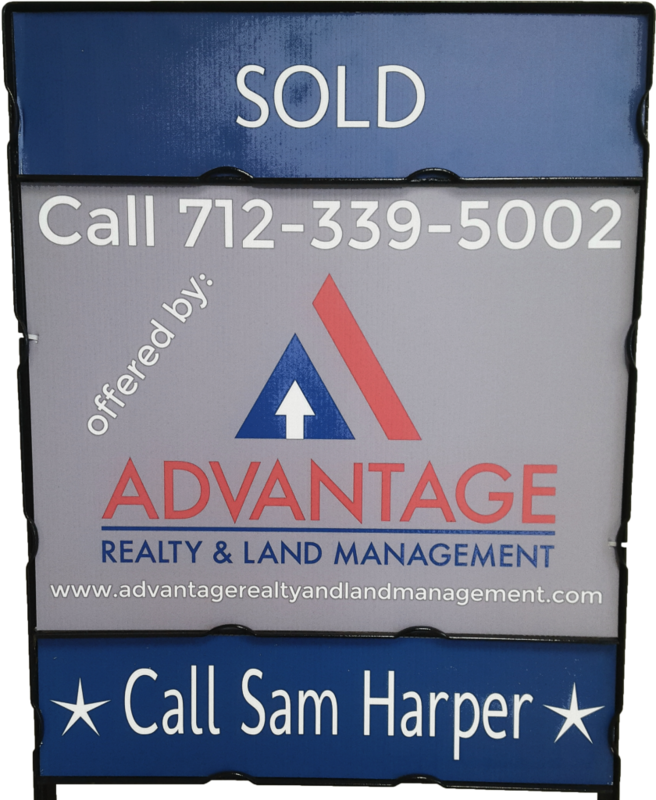 Advantage Realty & Land Management is committed to you from the very beginning. 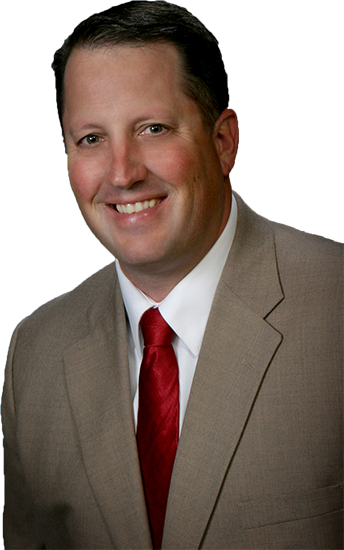 As a licensed real estate broker in Iowa, Sam Harper specializes in land management, crop consulting, and real estate services. Sam has been working in NW Iowa for over 19 years allowing him to spend countless hours on farms and in fields to learn what your Farm and Real Estate needs are. In addition Sam is a member of the American Society of Farm Managers and Rural Appraisers, Realtor, and Certified Crop Consultant. These components help carry out the mission to provide excellent service and build lasting relationships. Get the Advantage today! Advantage Land Management services are offered for land owners and investors alike. Once your goals and objectives are understood a thorough farm analysis will be conducted. An inventory of your farm is analyzed and we will your current lease or lease options, your current operator, allowing us to prepare a comprehensive farm operating plan. This farm plan will for you to review and will be in line with your goals and objectives. Once the initial farm analysis is completed our full farm management service begins. Analyze lease options and recommend a specific type. Advantage prepares a written lease each year for your security. Advantage works with your current operator, or will work to secure a new one if necessary. Advantage will recommend government programs, including crop insurance that you may need to participate in and handle paperwork keeping you in compliance. We will keep you informed of the farms conditions and inventory through complete reports of visits. Advantage will approve, pay, and collect income. A monthly accounting statement and year end report is provided for accounting purposes. Advantage will use early pay and quantity discounts for inputs when possible to save money. Advantage provides support for special projects such as conservation work or land improvements. Advantage offers Ag consulting services for you. Once we meet and understand what your consulting needs are a customized consulting plan can be developed for you. My agronomic experience will help you make your decisions related to crop production, conservation planning, and farm management. Soil Sampling and making fertility recommendations. Develop crop plans for each season, work with crop rotations, and manure application programs. Provide current agronomic information and offer recommendations to implement into your operation. Work with your agronomist as a third party in your interest to help make the best decisions for your farm operation. Offer crop scouting services throughout the season to ensure timely applications occur. Work as a liaison for your operation during busy seasons such as planting or harvest to help increase efficiencies. Actively market your listing using state & regional advertising, mailings, internet marketing to achieve the best possible exposure. Advantage will buy and sell farms, land, commercial, or residential properties for you!! Sam Harper is your Clay County Independent Sales Rep for BigIron Auctions. We specialize in Premium online auction services for Agricultural, Transportation, and Construction Equipment. BigIron is your solid support for buying and selling. Sam will be with you every step of the way with staright forward, efficient buying and selling. BigIron has honest, safe, and reliable auctions. With unreserved auctions, at the drop of the hammer everything sells to the highest bidder.